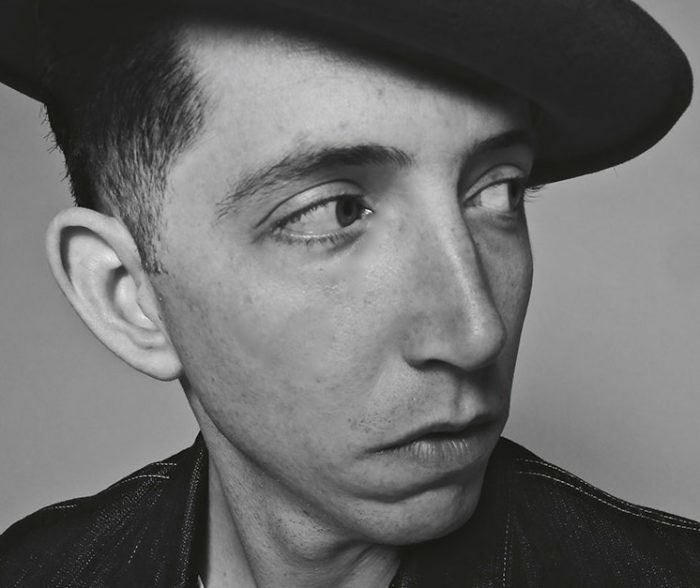 Pokey LaFarge and his band thoroughly embrace and embody old-time country, blues and folk music. Born Andrew Heissler in Bloomington in 1983, LaFarge developed an early interest in all things American roots, especially music. By his teens he was adept at guitar, mandolin and banjo. After high school he adopted the nickname Pokey and hit the American road performing on street corners and trading licks with like-minded artists, eventually forming his own combo the South City Three and releasing several independent discs. In time, he caught the ear of Jack White, who enlisted the band to accompany him on White’s tune “I Guess I Should Go to Sleep,” to open a few dates on White’s Blunderbuss tour, and to sign a deal with White’s Third Man Records. All the while LaFarge toured, continuing to hone his craft and expand his audience. In 2015, LaFarge released his first album for Rounder, Something in the Water. Hi latest is Manic Revelations, heavily inspired by ’60s soul music.